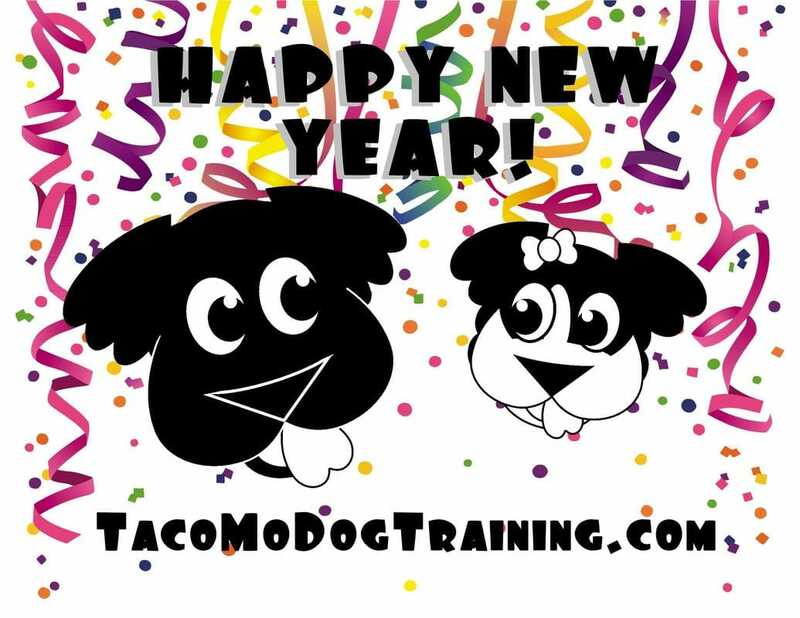 January is Train your Dog Month. Let's celebrate with discounted private sessions! Puppy Social Hour is the first step in your training process. Early Socialization is key to building a friendly, confident pup. We'll briefly discuss the benefits of socialization and answer some of your puppy problem questions. Puppies must be between 8 and 20 weeks old. Puppies must be friendly (from what you have been able to observe)/have shown no major signs of aggression. Puppies must be up to date on Distemper, Measles, and Parainfluenza (Bordatella recommended) vaccines. If your puppy is showing any signs of illness (especially vomiting/diarrhea) they may not attend until they are healthy. Monday, June 19th @ 6:30pm. If you have a reactive dog, you probably know what it is like to feel alone. The rest of the world looks at your dog as aggressive or mean and thinks you're crazy for keeping him or her around. That's why Growly Dog classes are being developed. They are a great opportunity to meet other dog parents who are encountering the same issues, and work with people who are willing to help. Dog's can be reactive for as many different reasons as a person can gets upset, but their communication system is not the same as ours. In class we'll discuss the many signals our dogs give us that we don't usually notice, as well as give them other options to let us know when they are uncomfortable. Our Reactive Rico Class is here to empower your dog to feel more comfortable in the world around them. Class includes 1 initial 30 minute private consultation. The remainder of class is scheduled for 5 consecutive weeks, including one group class review, and 4 weeks of practice. Contact us now to register and schedule your consultation. ​This is an outdoor class and is only offered in fair weather months.